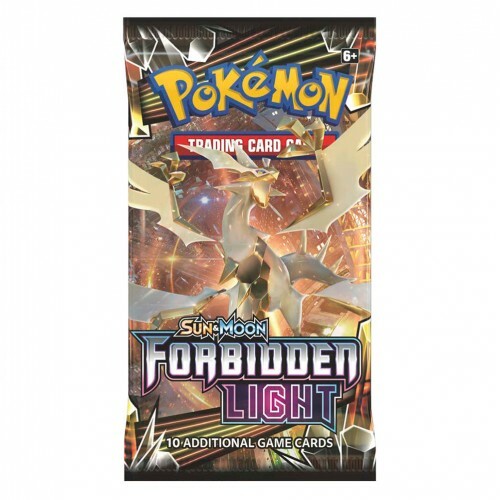 The Pokémon TCG: Sun & Moon - Forbidden Light expansion contains over 130 cards. 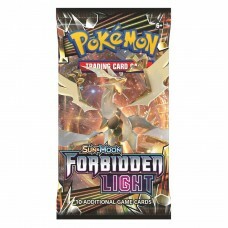 Each booster pack contains 10 cards. 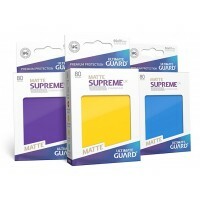 This pack contains 80 high quality card sleeves for all standard sized gaming cards, like Magic the .. This site supports the creation of cookies, by continuing to browse, you agree to save cookies in your browser.